for over 100 years, but need our financial support to be able to keep going. 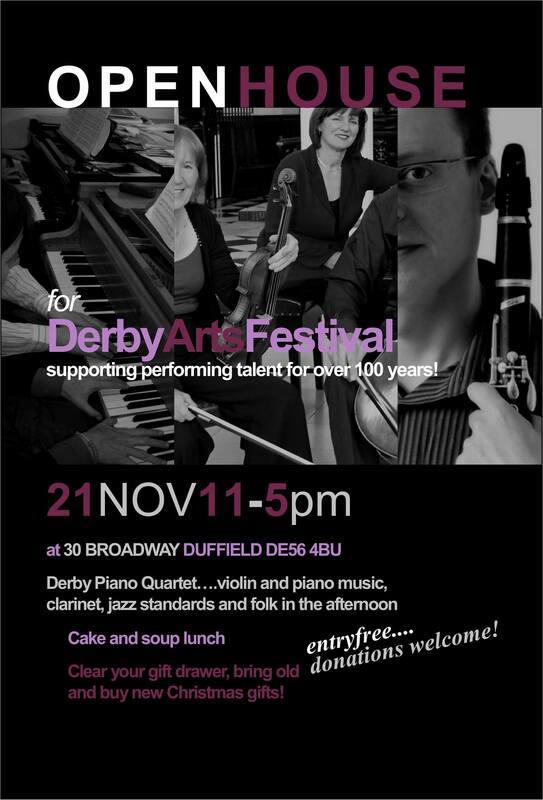 There will be a variety of music, from our well loved Derby Piano Quartet and 2 piano and solo piano to violin music with the gorgeous violinist Isobel Bounford, clarinet music with clarinet Virtuoso Peter Glenville, The Jazz duo Tim Mottershead and Bill Holmes, the incomparable Dana de Waal, and Folk with Tim Wilmshurst. 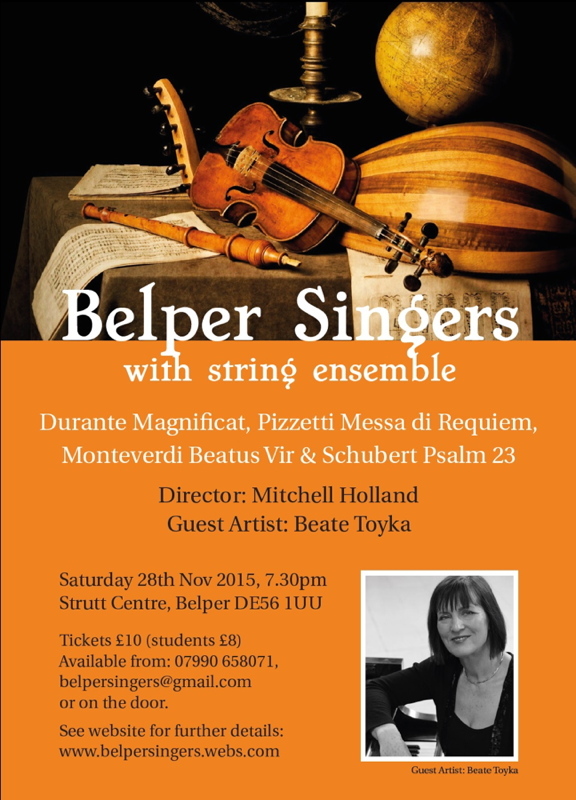 Entry is free but donations welcome -hope to see you there!! !